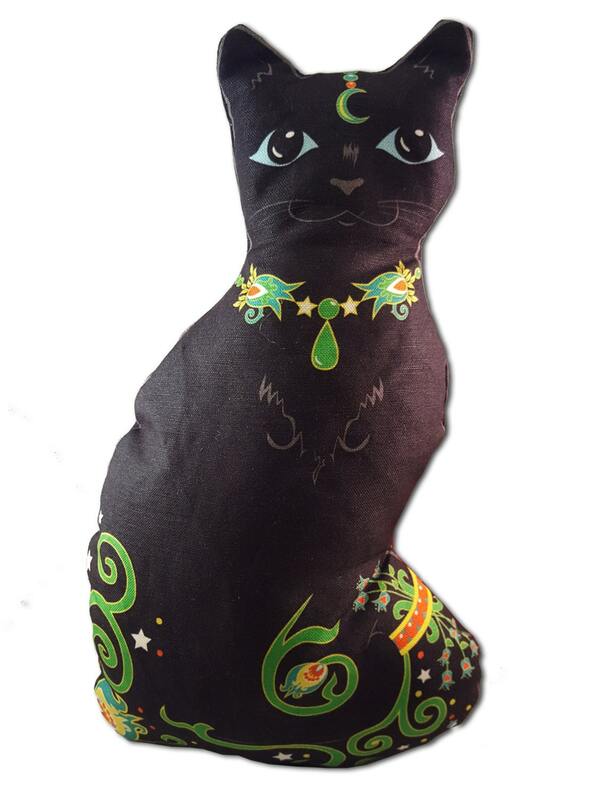 Bella Black Cat, this wonderfully whimsical decorative pillow/doll, is looking for a new home. She is fun and cute for any kid's room. The cat measures approx. 7 1/4""x12". 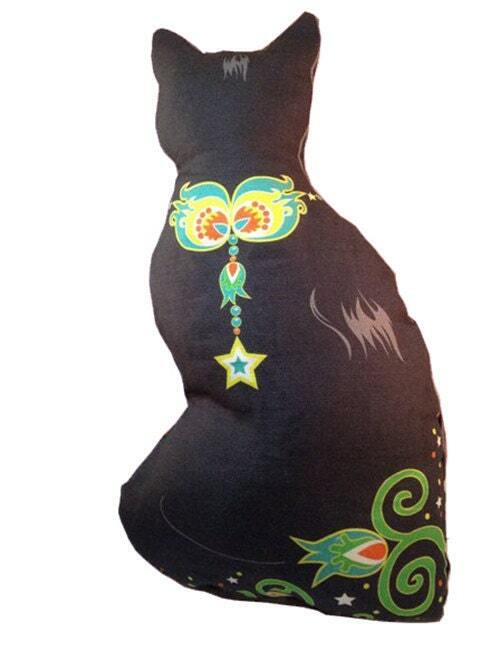 She is perfectly kid sized and is made out of a cotton/linen fabric. The ink is dyed directly to the fabric. The stuffing is 100% polyester. 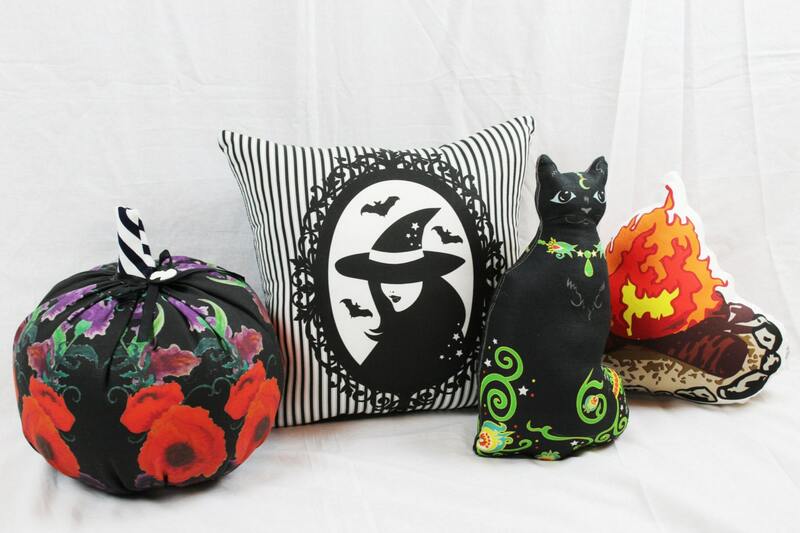 Bella is lovingly made by hand here in my home. To care, wash cold on a gentle cycle and dry on low.